Join Knowing Forever & To Her For Them Saturday night at the Karman Bar in Laguna Niguel. 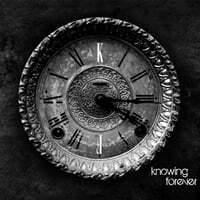 Buy the Album Knowing Forever Today! Orange County Music League & The Karman Bar present : Headbanging in the Hills! Summer is finally here and I wanna rock! Copyright © 2019 Knowing Forever.